Join our community of specialist software producers and benefit from our 30 plus years of delivering excellence of non-core (aka ‘Weird Ware’) technology to the UK and EMEA market. 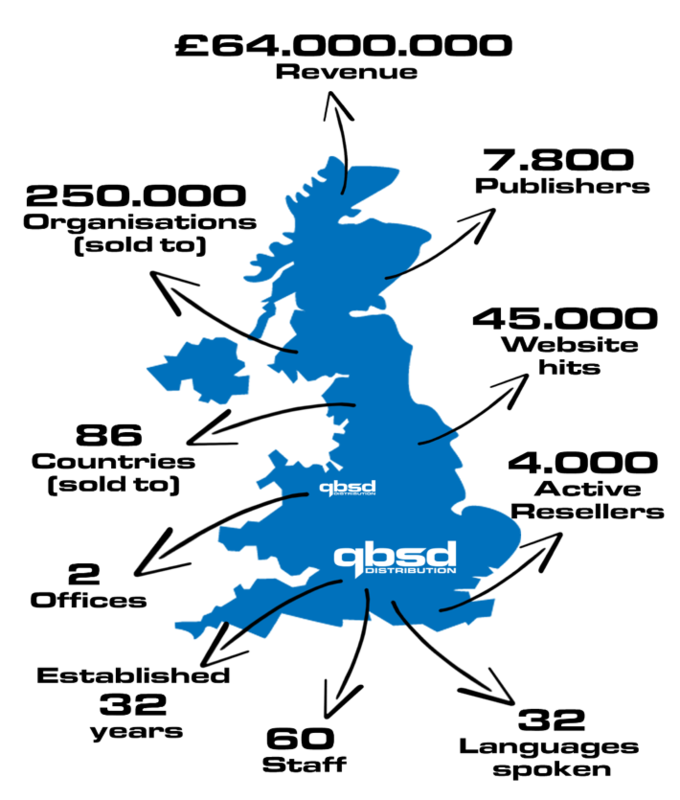 QBS are the channel experts who launch, develop and manage 1,000s of Tier 2-4 software titles through our network of over 6,000 resellers. I would like to get to know you and help with your software ambitions. Please reach out to the team for an exploratory chat.